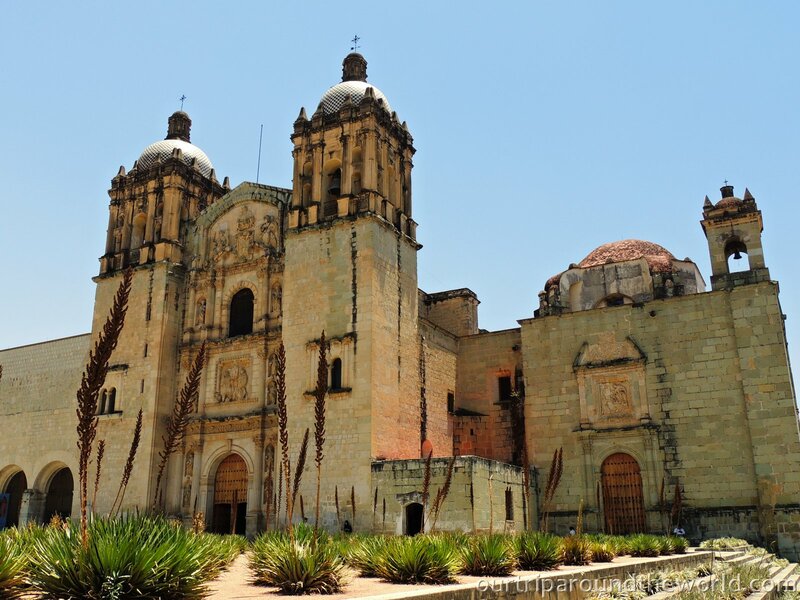 Our wandering along Mexico led us to old city of Puebla but we also experienced lovely moments in Oaxaca and then went through a super heat in Merida. 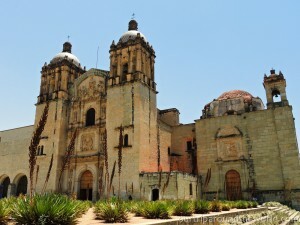 But no matter what Puebla, Oaxaca and Mérida are definitely worth a visit and we enjoyed our stay in all of these cities. 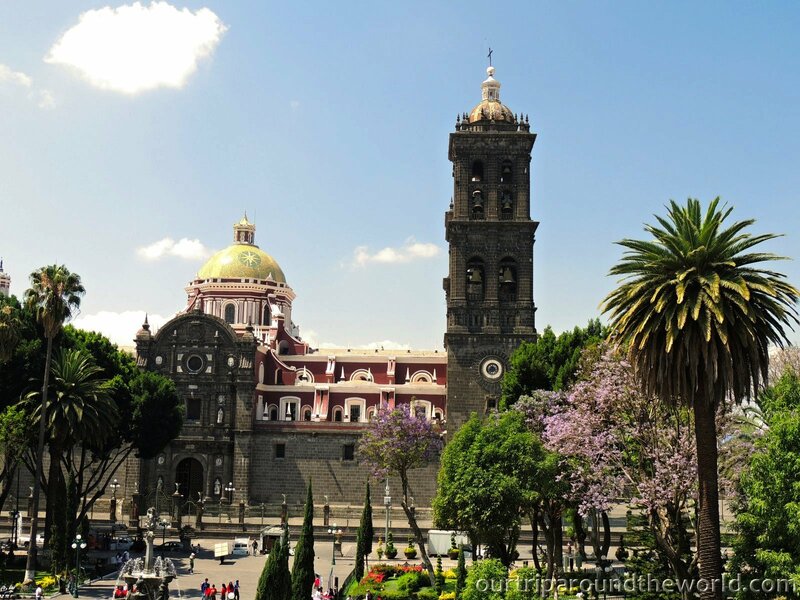 Puebla is a capital of the same name district in the heart of Mexico. The main dominant of the city is an active volcano Popocatépetl. Terrible word, isn’t it. 😉 There are many historical buildings, beautiful cathedral and with even more beautiful chapel inside. The walls are covered with gold in the way we have never seen before. But Puebla is definitely city for young people. There is a place that looks like Expo but more modern. 😉 And Mexican government donates enterprises for young people. We were able to watch spectacular show on ice called Blue ice for only 100 MXN (cca 6,5 USD). Right next to this show you can also visit the Bodies exhibition for same amount of money. If you are looking for cheap and nice accommodation in Puebla we can highly recommend you to stay with Salvador via Airbnb! 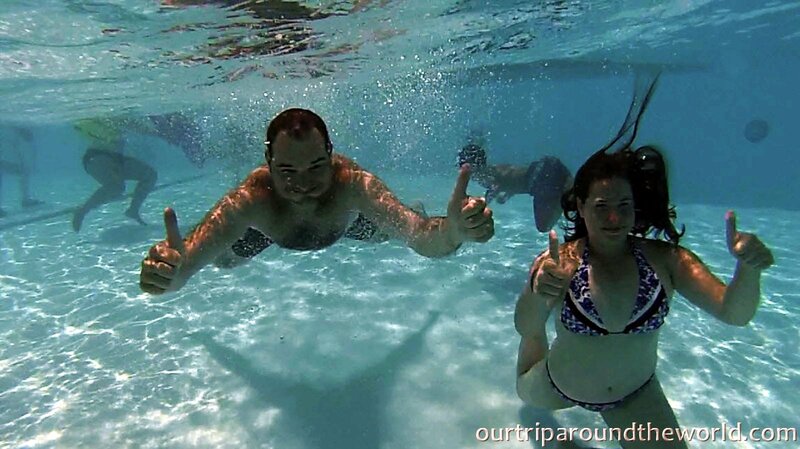 We truly enjoyed staying at his place, calm place and still close to downtown. And if you are curious where to eat local specialty called Torta, you need to go to Mercado Sabores de Poblanos – it is delicious food. We recommend you to stop here when you come back from your Cholula trip. 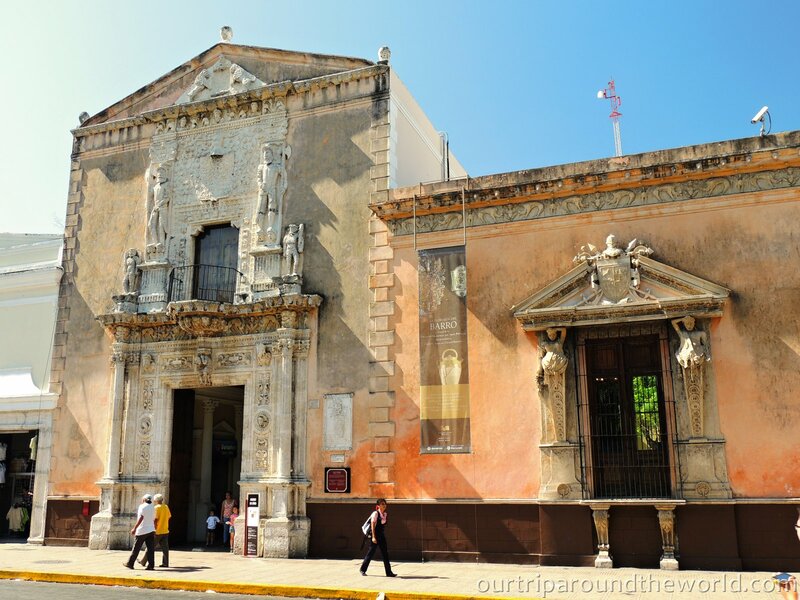 Mérida is an inland city and it is interesting for its establishment. It was built on the area where pyramids used to be. Especially Zocalo, the main square, is symbolically built on the spot where used to a pyramid. This town was built more likely in European style. The city lies at the Yucatan peninsula. And not many people know what the real meaning of Yucatan is. It means “I don’t understand you’ in the original language. Local inhabitants replied this to Spanish who conquered the peninsula and asked natives for the name of their land. 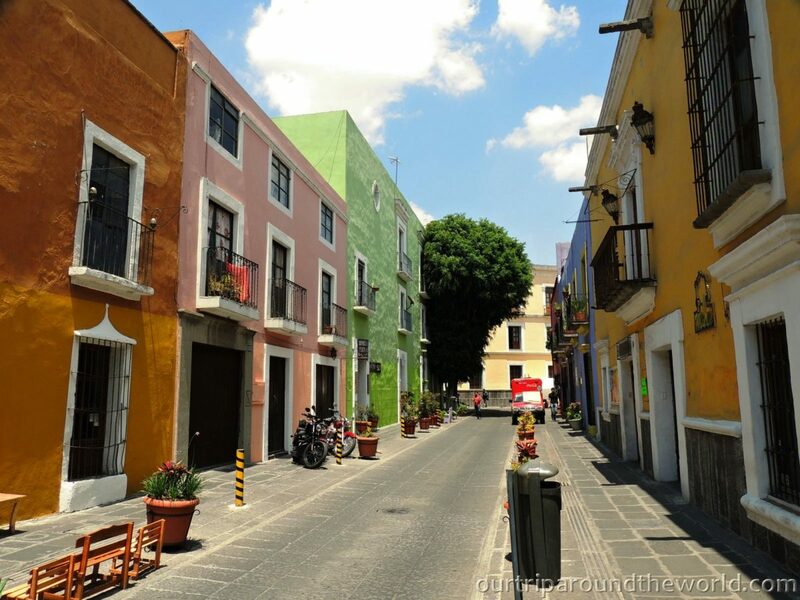 😉 Mérida is located in a very hot and dry place. Therefore you need a hat and the most popular once are made from the cactus, they hold its shape and can be rolled up and hidden in a pocket or whenever. If you use them again the shape is always great. 😉 Once you are here, definitely visit some of the pyramid complexes – we recommend Uxmal where we were or more commercial Chichen Itza that we decided not to visit.